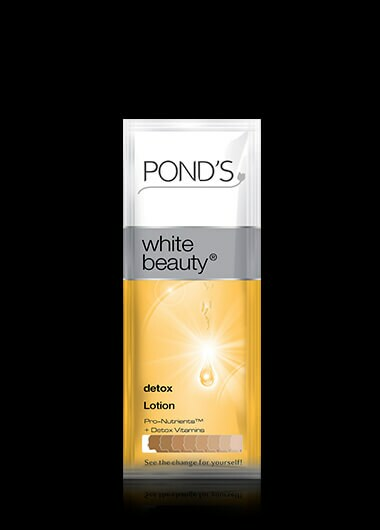 The secret to spottless pinkish white skin? Pro-Vitamin B3. A potent skin lightening agent proven to reduce dark spots to reveal beautiful and flawless skin. It lightens skin and dark spots by inhibiting the transfer of melanin to the surface of the skin revealing a clear and translucent complexion. Powerful skin lightening solution that complements natural cellular processes. Place a pea sized amount on your finger and dot all over face and neck.